In the digital age, hip-hop receives a litmus test every few months. A new rapper emerges on the scene and suddenly, everybody starts talking about him or her. The buzz leading up to the "big release" from this artist spirals out of control, and it gets to the point where one has to wonder if the attention is premature. Some artists begin to blow up while they still have chinks in their armor and never get a chance to fully polish their craft without being placed under unreasonable amounts of scrutiny. Lest we ever forget, the same Internet that has given us Tyler, The Creator, and Action Bronson has also created Kreayshawn. Enter Chance the Rapper. The Chicago emcee has had people talking since around this same time last year after he dropped a mixtape titled 10 Day, but attention for the project was dwarfed by the hype that surrounded fellow Chicagoan Chief Keef. The project, however, allowed for Chance to showcase his unique sung-rapped style and begin to cultivate a fan base through his live performances. 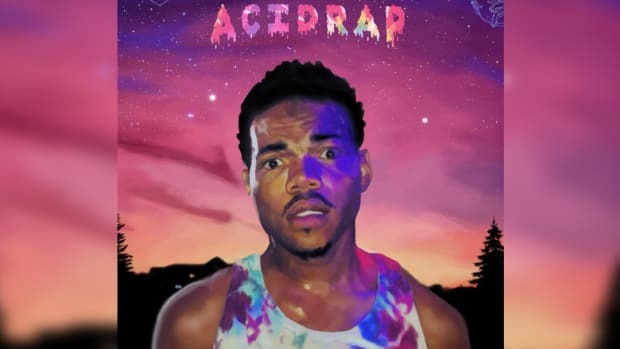 By the time 2013 came around and material from his follow-up project, Acid Rap, started to flood the e-streets, the floodgates were wide open. And now, finally, the project that so many have waited for has arrived. The project is constructed upon Chance’s dissociative, stream-of-conscious style. 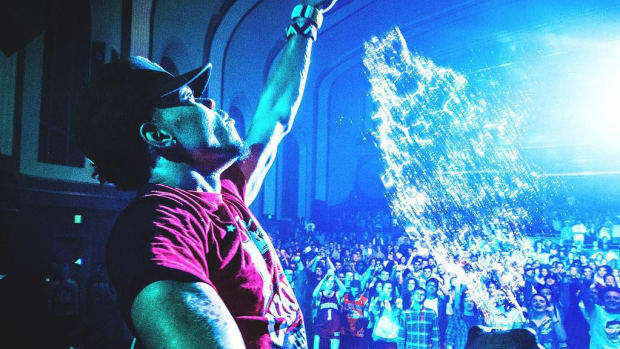 At its heart, Acid Rap is a project rooted in a “coming of age” narrative, as Chance’s drug-addled thoughts spiral through the different emotions and situations he has experienced as he searches for what it means to transition from childhood to manhood. It is a project that cycles from the highs of Juice to the lows of Lost and travels everywhere in between, with Chance spinning tales of love and life as an artist on the move. 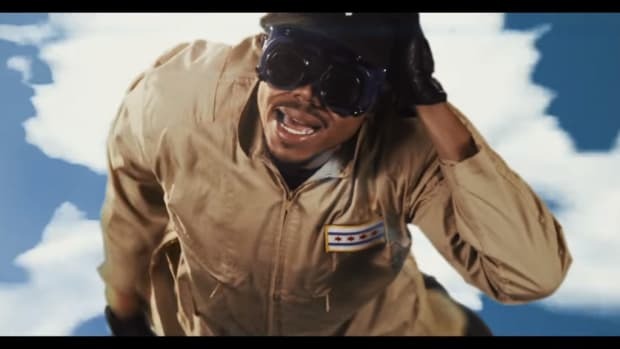 Two songs epitomize Chance’s knack for weaving together random ideas into a poignant concept. The previously released Acid Rain is constructed as one long verse that transitions into a singing chorus at the end. Over a lush yet somber Jake One instrumental, Chance reminisces about being a kid (“I miss my diagonal grilled cheeses, and back when Michael Jackson was still Jesus”) while reliving the horrific memory of a close friend getting stabbed at a party (“I seen it happen, I seen it happen, I see it always, he still be screaming, I see his demons in empty hallways.”) The vivid description conjures images in the listener’s head just as the sung-rap delivery draws them in. 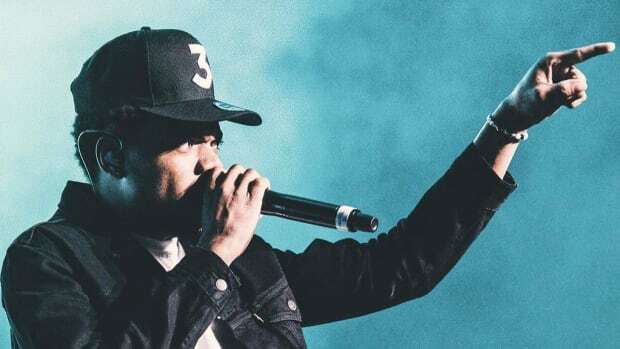 Chance is certainly not the first rapper to employ melody in his raps, but his method is unique compared to what his peers in the industry have been doing of late. What tends to be overlooked in singing when it comes to rappers these days is the power of the voice being used. R&B and soul singers tend to have silky-smooth, polished voices. Chance lacks this, as do most rappers. 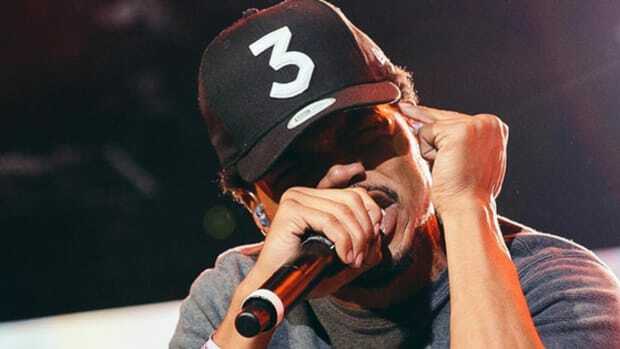 But where some of the latter try to drown that deficiency in Auto-Tune or other programming to create a false sense of polish, Chance taps into his natural voice devoid of effects. As a result, the raw emotion of his voice has a powerful effect, and can sometimes convey the message just as powerfully as the lyrics themselves. Chicago’s struggles with crime and violence are well-documented at this point, and the city’s music scene has approached the issue in differing ways, either by glossing over it with broad, generalized brush strokes or by embracing it as a culture that cannot be escaped. Of course, Chance grapples with it directly numerous times, with the most clarity coming on Pusha Man, a song that also sees him experiment with song structure. The 30-second silence is a risky move, and will definitely have some people scratching their head and thinking that there is a glitch in the file. The beat could have transitioned in a smoother manner or had a shorter gap. Regardless, the song itself is an attempt to at least introduce a conversation to a topic that people choose to gloss over, which in a word is admirable. While Gambino and Twista, two emcees with a track record of inconsistency, deliver potent guest verses on the project, two of the more consistent emcees struggle a bit. Action Bronson certainly delivers some highlight punchlines in his comedic manner (“I got a team of hoes like Pat Summit”), but his verse on Na Na is certainly not his strongest effort. The same can be said for TDE’s Ab-Soul, who has some mildly entertaining (albeit fairly disturbing) lines and not much else. 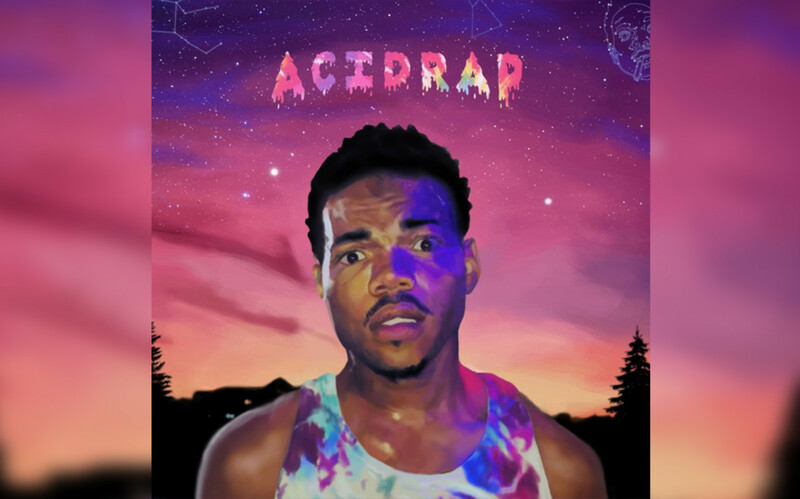 The production on Acid Rap works brilliantly to augment the catchiness and emotion that Chance is able to tap into. Helmed mainly by in-house producer Nate Fox, the sound is varied, dense, and cohesive, coming together to create a beautiful aural experience. It’s a sound that is utterly unique and stands on its own, outside of the subgenres that hip-hop conversations are held in. It is definitely a refreshing listen from start to finish. Chance the Rapper has certain traits that will not make him ubiquitously appealing, especially in the contentious world of hip-hop. His voice, in particular, can be grating, similar to Danny Brown’s. It is high-pitched and a bit shrill at times. At the same time, he is not a traditional rhymer, and his rhyme schemes tend to be elementary in nature. He would not necessarily endear himself to hip-hop purists. 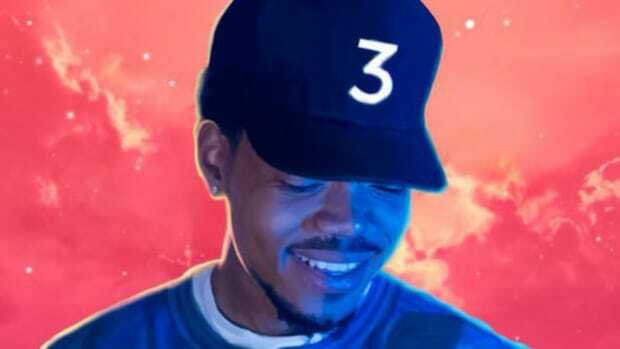 But there is no denying that with his knack for catchy melodies, descriptive songwriting, and excellent beat selection, Chance has real superstar potential. 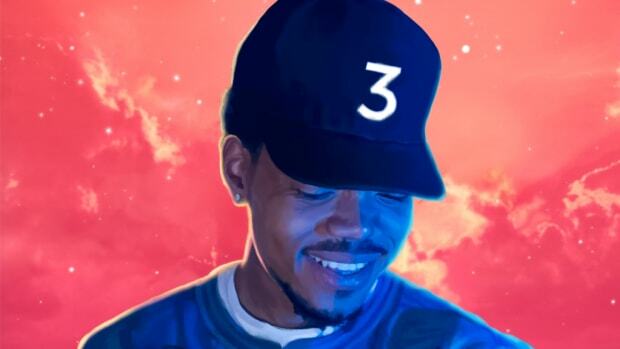 Wait, Did Chance The Rapper Already Release an Amazing Album? Yeah, we just didn't notice. Chance explains that PTSD is at the root of Chicago's violence, focuses on Jason Van Dyke and more.